It used to be that the majority of America’s most talented chefs were all cooking in New York City kitchens. But today you can eat in almost any city in the country, from Pittsburgh to Orlando, Portland, Oregon, to Portland, Maine, and find skilled, revolutionary chefs worth their salt — especially if you choose to dine in the South. With the country’s most historic (and easily most storied) cuisine and a slew of accomplished chefs pushing the envelope as they marry tradition with innovation, Southern food has never tasted so good. 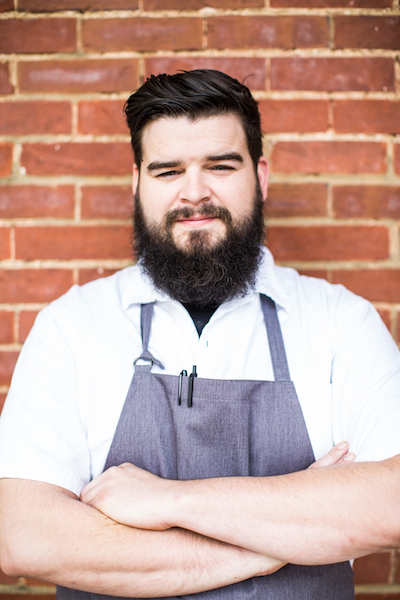 Here are five Southern chefs to watch. 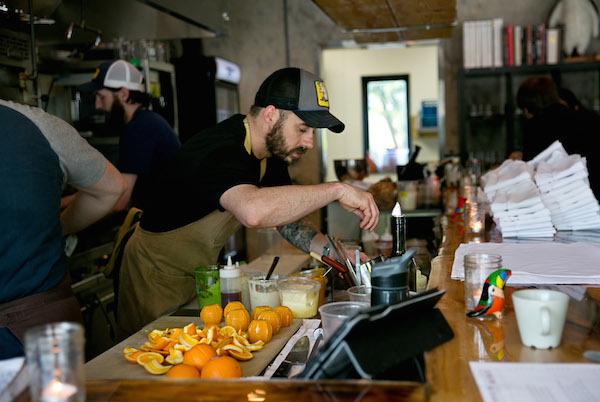 Sean Brock and Mike Lata get most of the national attention when it comes to Charleston restaurants (and for good reason), but three-time James Beard semi-finalist Jeremiah Bacon, who helms the kitchen at The Macintosh, is making diners take notice. Bacon has a knack for fusing local, in-season ingredients with avant-garde-yet-approachable techniques, resulting in one-of-a-kind dishes (did someone say grouper charcuterie seasoned with bologna spices?) that will linger on your taste buds long after your meal. Diners have been flocking to Houston for a taste of James Beard winner Chris Shepherd’s Southern-meets-Asian creations, and with good reason. 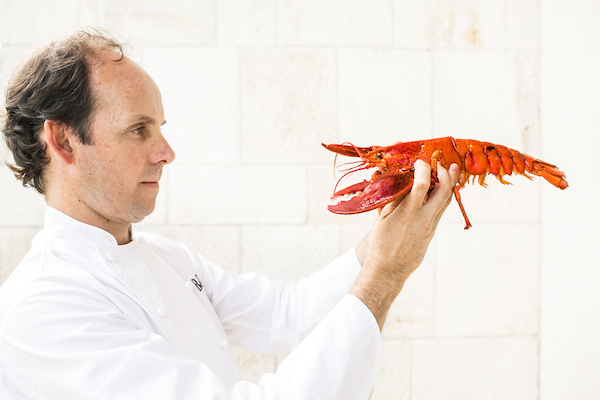 Stay for chef Luis Roger’s exemplary haute cuisine at Houston’s hottest Spanish destination, BCN Taste & Tradition. Bona fide bites of boquerones (pickled anchovies) are served up in an intimate villa setting, alongside Barcelona classics, such as green peas sautéed with prized Ibérico ham and crispy artichokes, decadent foie gras terrine, and buttery lobster bouillabaisse. When Sean Brock brought his legendary Husk restaurant to Nashville, the city’s restaurant scene exploded with excitement. But as all multiple-location restaurants go (especially those with a celebrity chef like Brock), it’s the lesser-known, but no-less-talented kitchen crew who runs the day-to-day show. 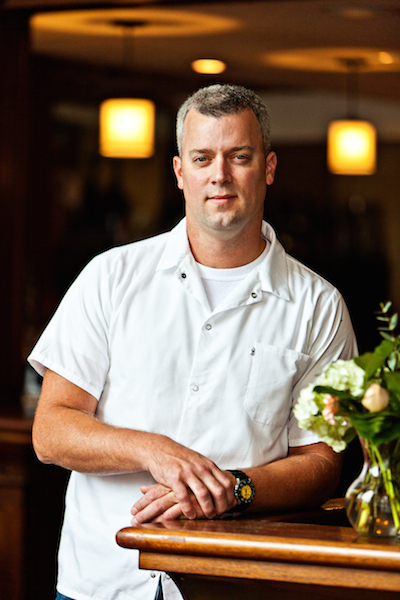 Here, chef de cuisine Brian Baxter—he’s been with Brock on-and-off since 2008 at McGrady’s—mans the stove, cranking out Southern-to-a-T plates of hominy griddle cakes with pimento cheese and chipped beef, crispy chicken skins in white BBQ sauce, and Carolina catfish and okra in a West African peanut sauce.